Was very happy to hear from our old friends from New York this week. 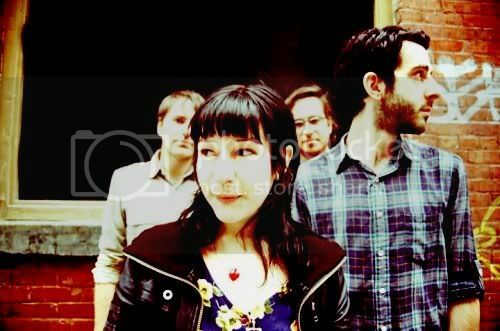 Murder Mystery have been performing a really awesome brand of indie pop for years now. (The kind of songs that get under your skin and end up in your feet - making you move.) With these kinds of poppy hooks, who needs the blues? Get to know these guys. They played an rslblog.com show in Boston back a couple of years ago. Who knows, maybe we can get them back in New England again soon?